At SEAS Pro, we know what it takes to make your events massively impactful and how to mesmerize your audience. SEAS Pro delivers expert service and state of the art technology specializing in event design and audio visual production. 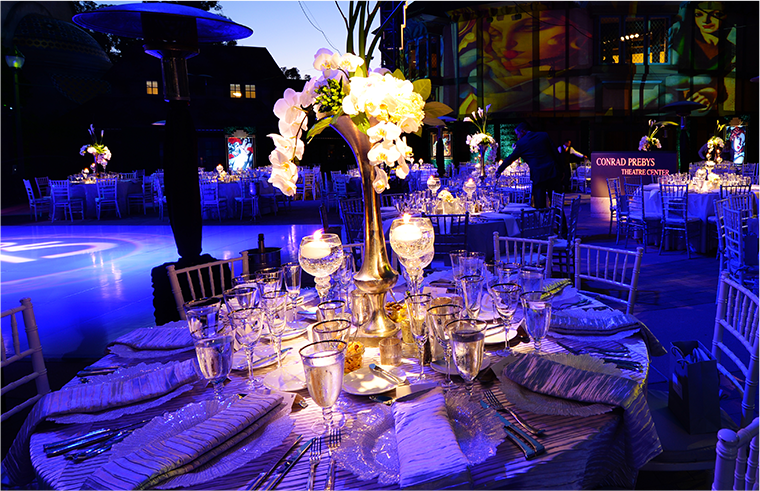 We’re dedicated to planning and delivering unique, high-quality solutions for events of all kinds. SEAS consistently exceeds expectations by working closely with clients to turn visions into reality. 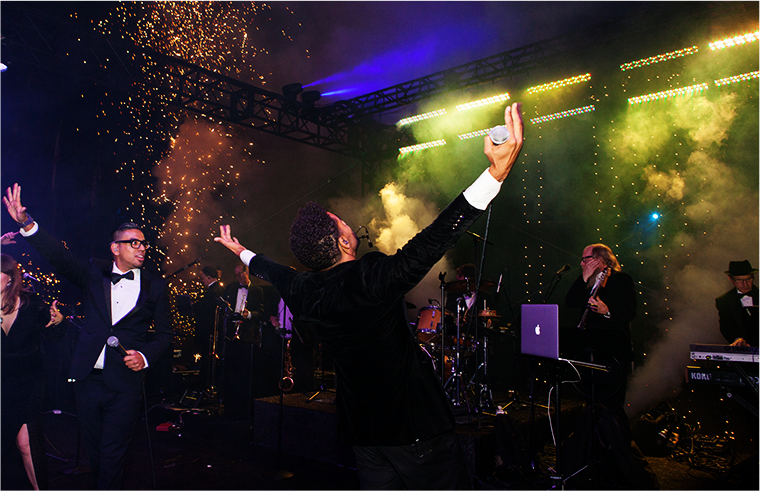 If you’re looking for world class staging, audio and video production services, you’ve come to the right place. 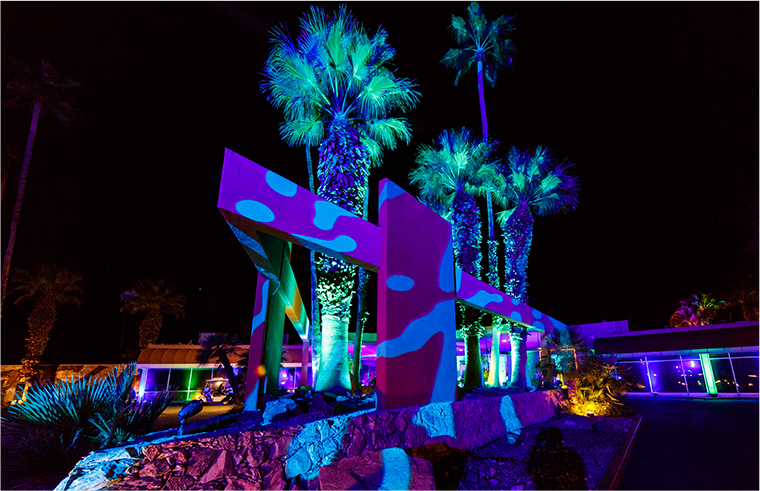 With our extensive, ever-evolving inventory, as well as our vast experience in producing live events of all types, we know what it takes to make your events massively impactful and mesmerize your audience. 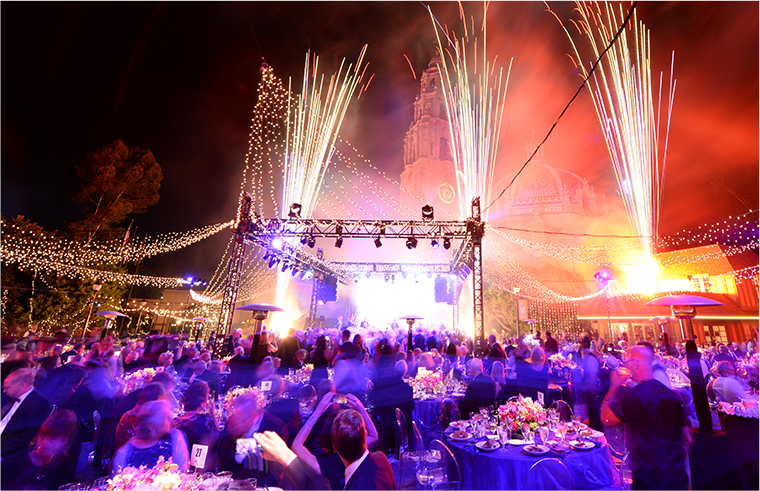 Since being founded over 25 years ago, SEAS Productions, formerly known as Special Event Audio Services, has produced thousands of successful events. Our team is extremely experienced and knowledgeable in what we do, as well as deeply passionate about offering the best service to our clients. We care about each project as if it were our very own, invested in every detail from start to finish. We’ll begin by understanding what you’re looking for and create 3D previsualization renderings of your event in the venue of your choice. This allows you to get a 3D preview to ensure that we’re delivering your exact vision. 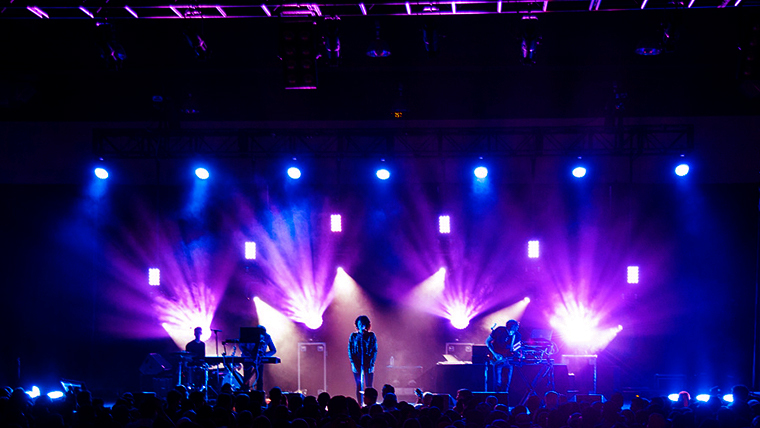 From there, we make the process easy for you by handling everything from site visits, coordination, setup, test runs, teardowns, and more based on your event needs in order to give you the audio visual experience you’re after. Let us make your event a masterpiece. 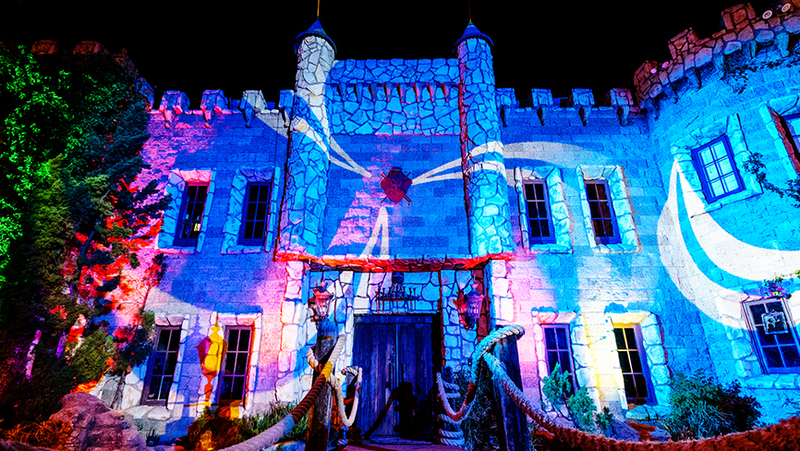 We’d be honored to handle all of the production design, from staging, audio, video, lighting and more. Schedule a call back to speak with the SEAS team.